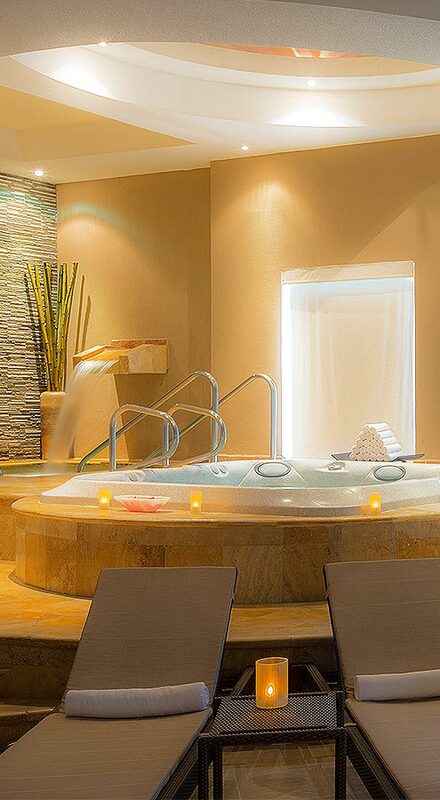 Recipient of prestigious AAA Four Diamond award and is recognized as one of the top all-inclusive meeting resorts in the Mexican Caribbean. 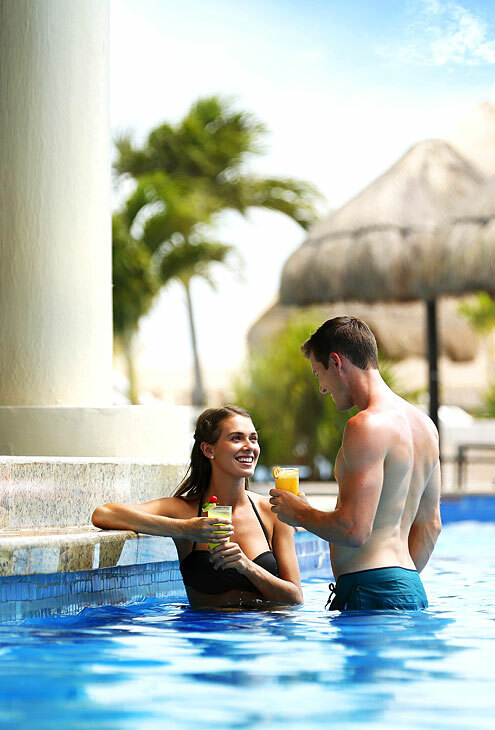 Moon Palace Arena: more than 140,000 square feet accommodating up to 10,000 attendees. 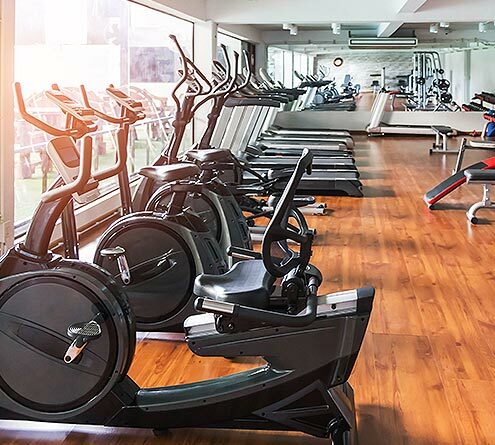 Additional state-of-the-art facilities include the Universal Ballroom Lower Level (55,850 square feet), the Universal Ballroom Upper Level (36,000 square feet) and the Galactic Ballroom (26,800 square feet). 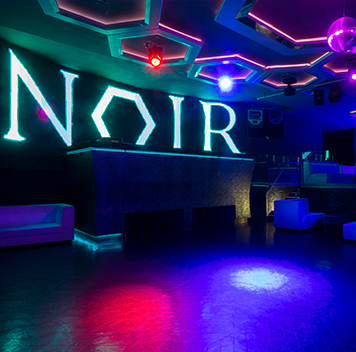 Noir nightclub for up to 300 guests with a VIP section. 14 restaurants and 17 bars. 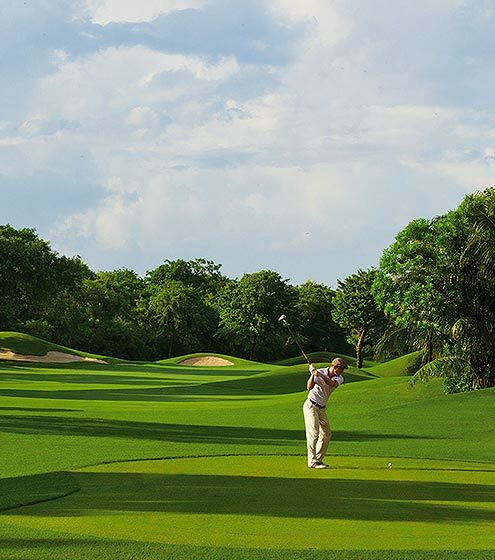 Jack Nicklaus Signature golf course, Awe Spa, seven pools, water and beach sports and so much more. • Snack Bar 11:20 a.m. - 4:30 a.m.
• BBQ Grill Dinner 6:00 p.m. - 11:00 p.m.